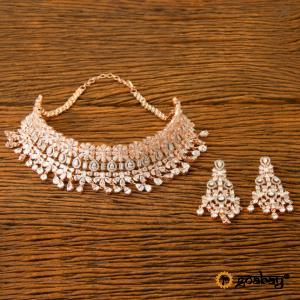 A matchless pink gold necklace with iridescent crystals. 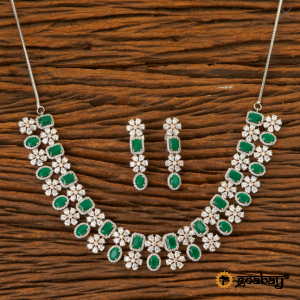 Amazing necklace with iridescent crystals. 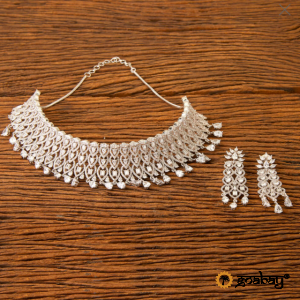 An elegant necklace in the shade of white gold with a scattering of crystals. 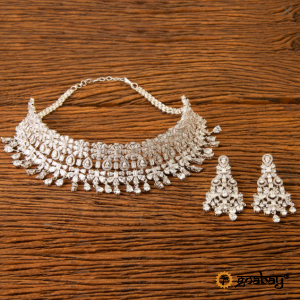 The traditional set of jewellery of Indian women. 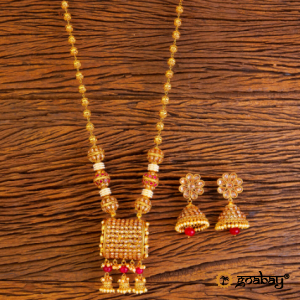 Ethnic jewellery set: jumki-earrings and necklace with gold-plated pendant. 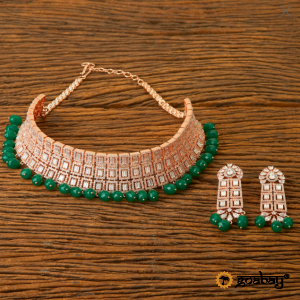 A set of jewellery in the ancient style of Kundan – earrings and pendant. 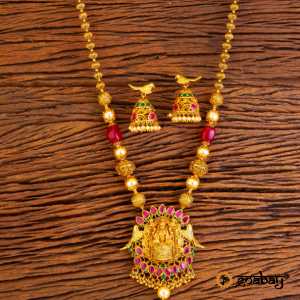 Necklace with a pendant “Lakshmi” and earrings-jumki – a set of traditional Indian jewellery of high quality. 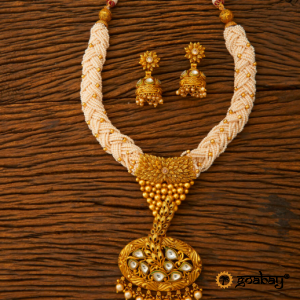 Necklace with a graceful pendant and openwork beads complete with jumka-earrings. 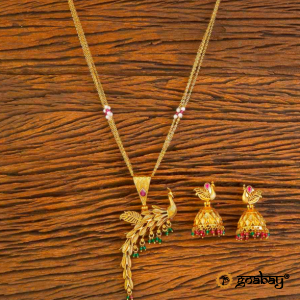 Necklace with original pendant and traditional jumki-earrings. A memorable necklace with a scattering of beads – three colours to choose from.